Prepare for your classic car to stand out among all others. From 60’s to 70’s models, including Ford Mustangs, Chevrolets, Impalas, to Corvettes and more. Call us, or click below to submit your project for a quick quote. 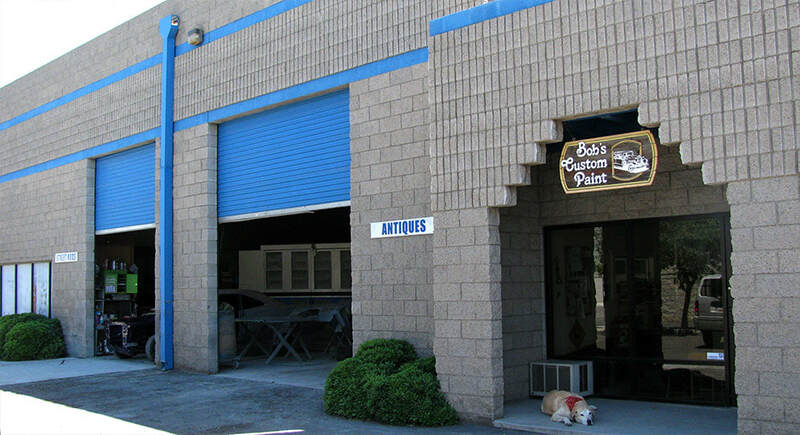 We are among the most established and well known auto restoration shop in the Southwest for classic, vintage and antique cars. This is mostly due to our experience, but it also has to do with our team; they are known all throughout the country for vehicles they have worked on and restored. For all of your custom or restoration upholstery and interior needs. One of the most common auto restoration, and customization mistakes, is leaving all thoughts of interior, and upholstery design to the last minute. This can jeopardize the harmony of design, and overall success of your project. By working with our expert auto upholstery team, we will be there to help brainstorm, and realize your restoration, or customized dreams. Making sure that your classic, antique, or custom car design is completed flawlessly from guts, body, paint, interior, and upholstery. When it's time to prepare your prized possession for car shows or resale, we can provide affordable solutions that restore your vintage car or hot rod back to its glory days. Call us or click below to submit your project for a quick quote. We understand the challenges of fully restoring antique cars from as early as 1910 to 1940s. 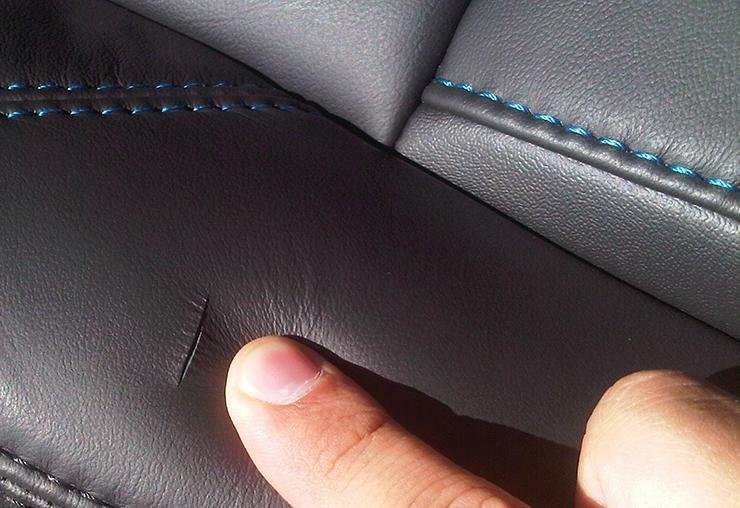 Our experience ensures the best reupholstery and complete restoration of your old-time automobile. Call us or click below to submit your project for a quick quote. 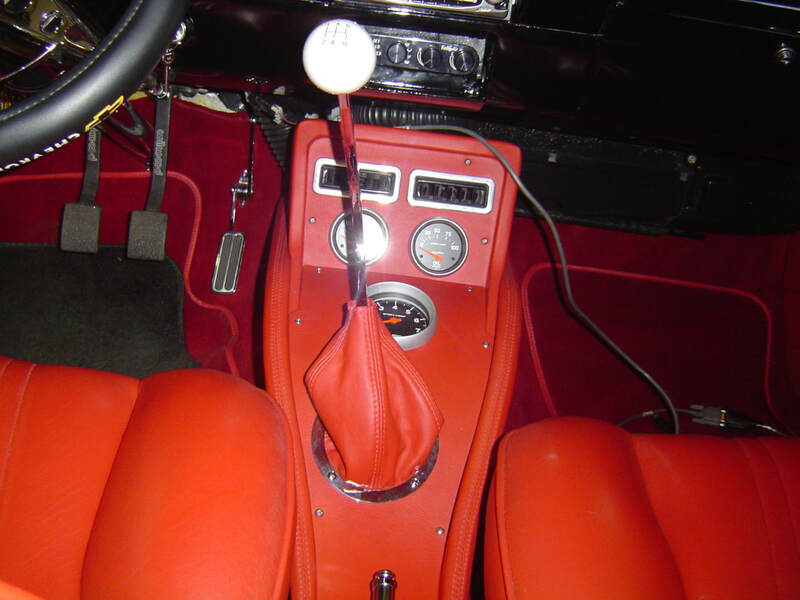 The interior material and upholstery is a key indicator as to how well a vehicle has been restored, or customized. That is why we take our job of interior restoration seriously here, at Bob’s Custom Paint. Our auto upholstery experts, are here to help you realize your restoration, and make sure that the job isn’t just done right, but done flawlessly to exceed your vision. Our auto upholster experts in our Restoration Shop, have access to wide variety of upholstery materials from the finest leather, unique diamond stitches, suede panels, and much more. We will complete all your upholstery modification needs and interior stylization whether it is vinyl, leather or cloth. 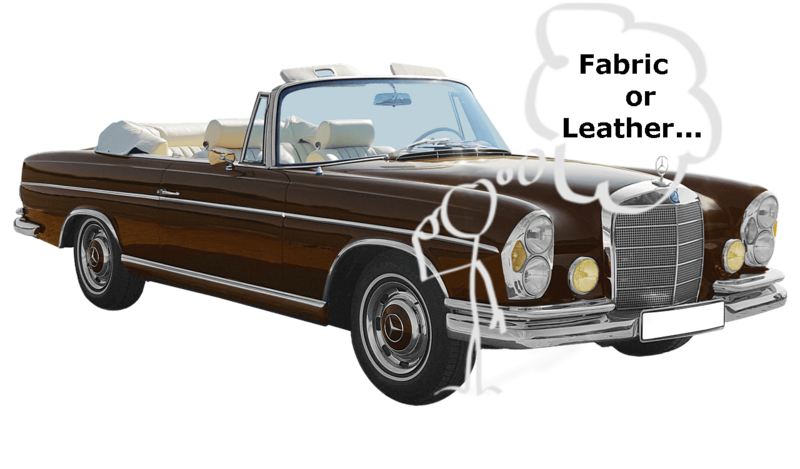 BCP’s Restoration Shop wants to make your restoration a huge success to make your restoration dreams come true. 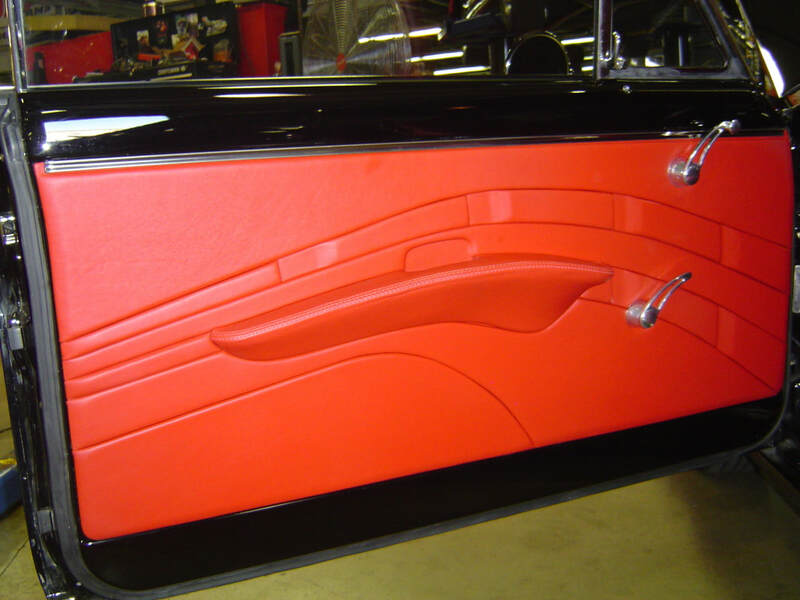 Don’t just take our word, Bob’s Custom Paint auto upholstery experts can restore your prized vintage, antique, classic, or custom car interiors. See our expert’s talent and creative auto upholstery design for yourself, on our auto Gallery, and Car Stories. We look forward to discussing your particular project’s needs and dreams. Contact us today, and we will provide you with expert advice, on how to turn your restoration dreams into reality, and quote your project.